Johnson's killing has led to widespread calls for the implementation of meaningful police reform to curb brutality unleashed on helpless citizens. Many protests are already scheduled to take place across the country on Friday, April 5 to enforce the demands. 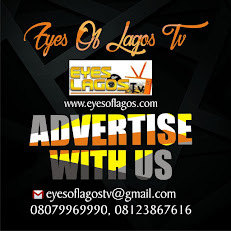 The protests primarily target the Federal Special Anti-Robbery Squad (FSARS), another notorious unit whose streak of misconducts has made the face of Police brutality in the country. 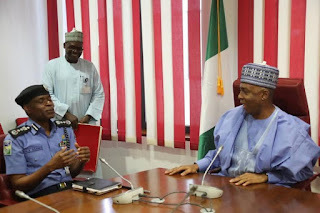 Senate President Bukola Saraki revealed on Monday that a report on the Police Reform Bill will be laid before the upper legislative chamber on Tuesday, April 9. The bill passed second reading in the Senate in July 2018.